Hello there! We’d like to take a quick second to introduce ourselves. 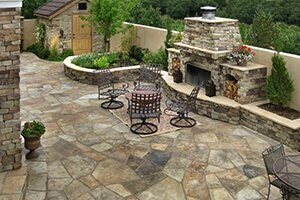 Trust Company is a veteran and family-owned and -operated general contractor specializing in home remodeling, kitchen and bath remodeling, outdoor living and landscaping. Our vast combined experience of 100+ years also enables us to provide home performance testing, construction consulting and expert witness service. We run our home remodel business on the same principles on which we have founded our family and served our country in the United States Navy: integrity, trust, partnership, authenticity and ethics. We’re proud of the reputation for honesty and excellence we have established with our broad customer base. It is our mission to build relationships within our community, one project at a time. 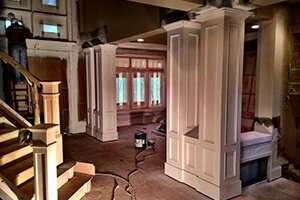 Remodeling your home is an exciting journey, and Trust Company takes pride in the commitment we make and the service we provide during this process. We have received numerous awards for customer satisfaction and quality home remodeling. You can rest assured we will be 100% available anytime you have questions about your project. 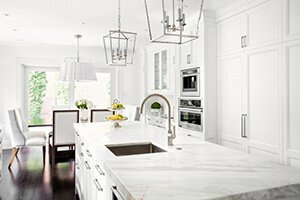 Trust Company’s award-winning specialists will use the latest design software to create a kitchen or bath remodel your entire household will enjoy. Our design and remodeling team works closely with our customers to incorporate their own preferences and personality into every space. Are you looking to add on a kitchen, bedroom or new living area for you and your loved ones? Trust Company has everything your growing family needs. We will do our best to make sure you are comfortable throughout the entire expansion process! Would you love to add an outdoor kitchen, new hardscaping, a deck or portico, or water features? Trust Company can help you reimagine the exterior of your home. Inside and out, we can give you a space that caters to you and your family. A home remodel project is an exciting and life-changing endeavor. The team at Trust Company wants the process to be as smooth and enjoyable as possible, which is why we provide each of our clients with access to a secure website portal with all details of a project. Whether you are at home, work, on the road or on holiday, Trust Company puts the information you need at your fingertips, allowing you to view color and product selections, upgrades, budgets, documents, photos and anything else you have in mind. Trust Company has been voted #1 in customer satisfaction and quality home remodeling five years in a row. Award-winning quality and outstanding customer service is only the beginning when you work with our experienced remodeling team. 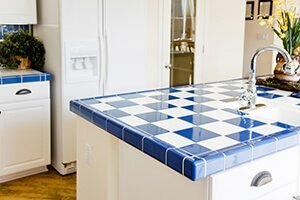 As a team of remodeling contractors whose goal it is to provide exceptional customer service, we are very cautious about the number of remodeling projects we commit to at a time. This helps ensure that we are there for when you need us! 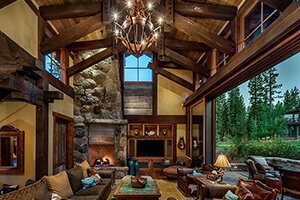 Trust Company guarantees exceptional customer-builder communication and real-time access to your home remodel project 24/7. Get started by contacting our team today to set up your free consultation at (951) 760-9968. You can also submit our online request form.